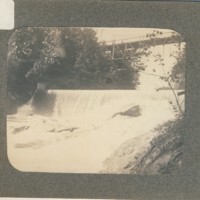 Saxtons River Dam and Bridge. 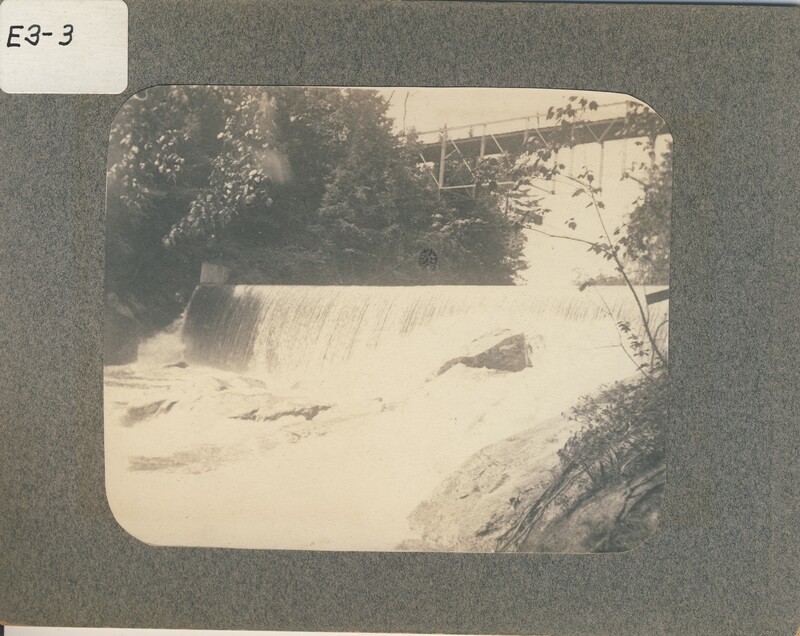 Westminster St., Bellows Falls, VT.
“Saxtons River Dam and Bridge. Westminster St., Bellows Falls, VT.,” Rockingham Library Historic Photograph Collection, accessed April 23, 2019, http://rockinghamlibrary.org/history/items/show/864.